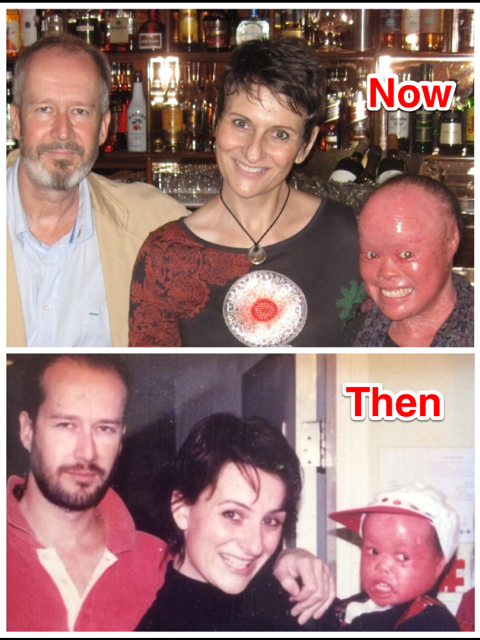 ​Mui was written off and rejected as a baby… Doctors said she’d die in infancy… Tina refused to look the other way… We swapped Australia for Mui… We gave her love, security and encouragement… The lives of all three of us changed forever. "I know what it's like to feel worthless and rejected. I never want anybody else to feel like that." Tina and I were told sport would never be possible for Mui. ​have never accepted limits like that. We remained her volunteers for seventeen months . Tina's tenacity and dedication was immense. Our response was to step forward and adopt. In 2016, Mui won the Spirit of Hong Kong Award.